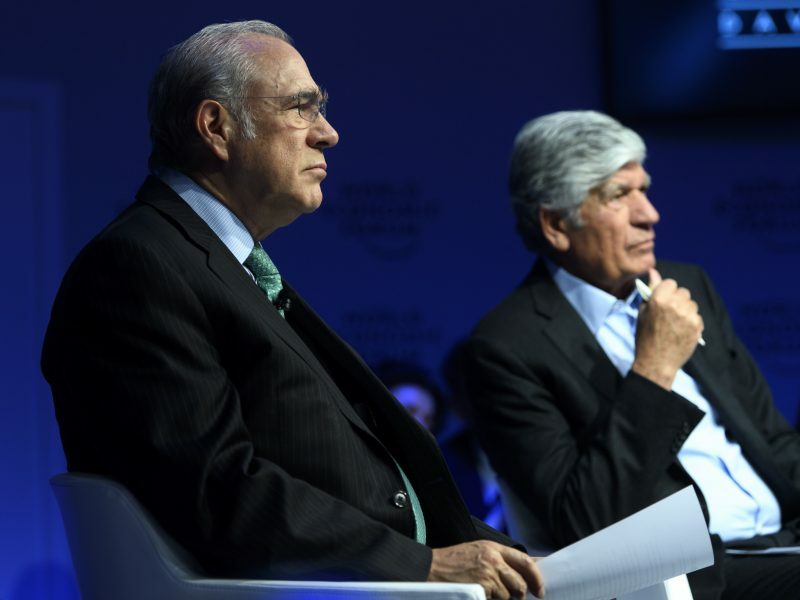 Decision-makers and business leaders attending Davos forum last week warned of the risk of triggering self-inflicted recession if the growing pessimism from economic or political issues persist. 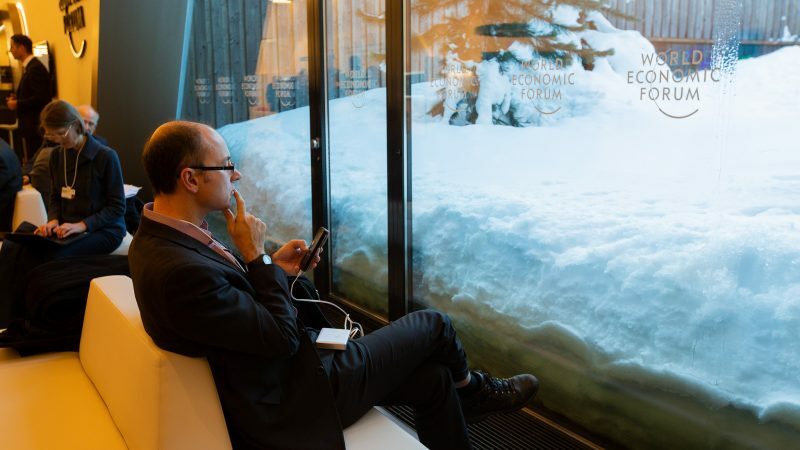 Following five days of conferences, and a series of interviews and chats of attendees with EURACTIV.com, the key message from last week’s World Economic Forum in Davos is that the economy is slowing down and political risks are growing. But as growth still resists, helmsmen must remain level-headed so as not to stumble and fall into the hole. Challenges, however, are more daunting in the long-term: climate change, the digital revolution, and an ageing of the population are at the top of the list. As more time passes, each of these challenges will further increase the inequality between regions, countries and even generations, further complicating the setting of a new path required to be based on ‘greener’ and more inclusive economies. The backdrop of citizen’s unrest, toxic politics, and weaker economies is fuelling pessimism, especially among investors and companies. Compared with last year’s optimism, this year a third of CEOs surveyed by PwC, a British consultancy, believe that the global economy will worsen. Pessimism is growing among CEOs, noted the latest global survey published on Monday by PwC, a consultancy firm. 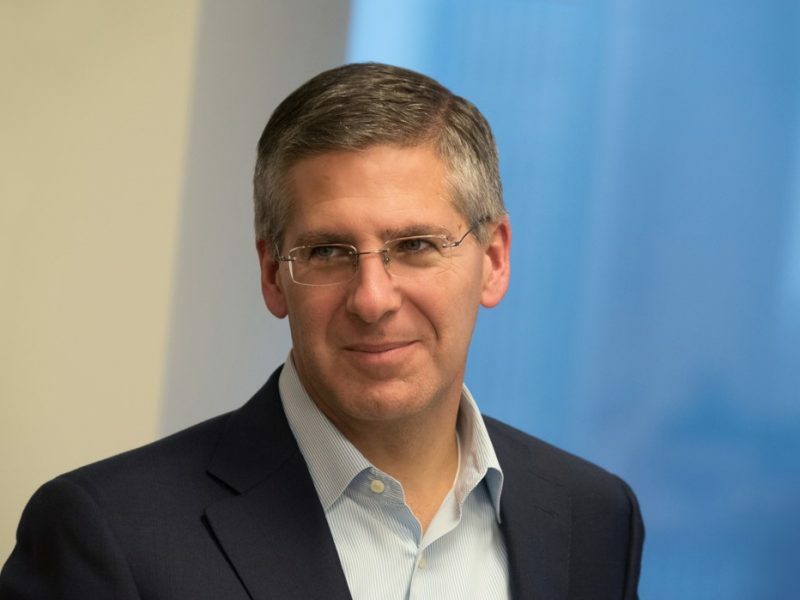 In an interview with EURACTIV.com, the global chairman of PwC, Bob Moritz, recommended companies and governments to focus on execution in order to truly turn risks into opportunities. 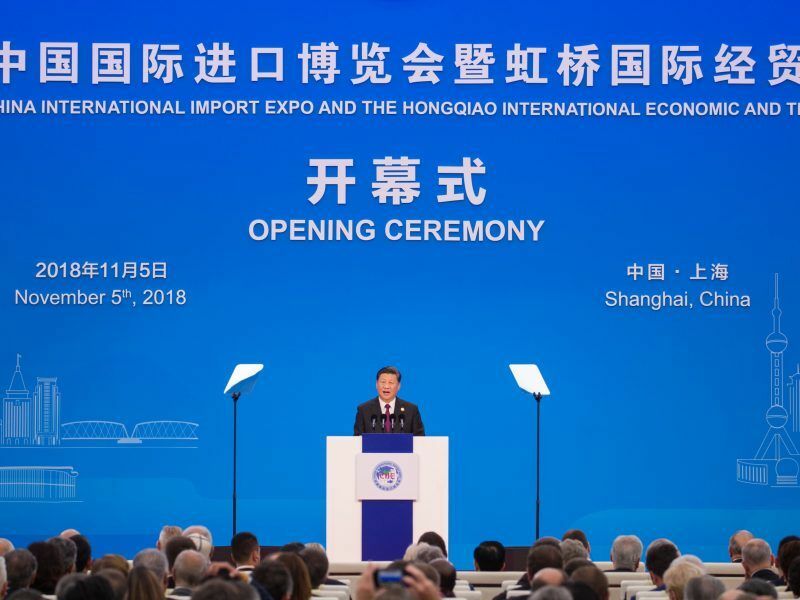 If confidence falls, domestic demand will suffer a serious setback as it is the main driver of today’s growth in the context of the ongoing trade war. 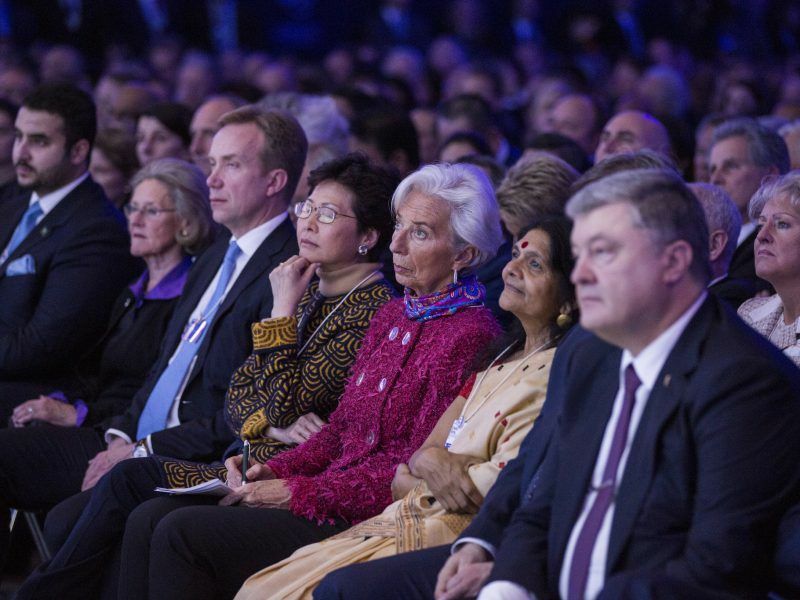 For that reason, Davos attendees pushed back against catastrophic views before they spread as a dangerous virus. A senior eurozone central bank official warned about the risk of a ‘self-inflicted’ recession. He said that markets’ pessimism doesn’t reflect the economic reality. For that reason, the ECB stressed that the economy is still sound even if risks increased following the last Governing Council. The chief economist of Citi bank, Catherine Mann, sees the same risk. She told reporters that markets should look at historical levels instead of short-term indicators. To those who predict the end of the cycle, she pointed out that “expansions do not die of old age, but of policy mistakes and self-fulfilling prophecies”. Therefore, she recommended markets to look at the data that confirms the continued growth, and told decision makers to avoid mistakes such as the trade war. March will be a crucial month to see for how long political insanity will continue. Earlier that month, US President Donald Trump will decide whether he is satisfied with the Chinese concessions to avoid taking his trade war to the next level. There should be also more clarity across the English Channel to see whether the EU and the UK manage to avoid a no-deal Brexit on 29 March. Many agreed in Davos that common sense will prevail at the end, and a solution will be found on thorny issues including the Irish border. Even if that implies that Brussels and London have to extend the negotiation beyond the next European Parliament elections at the end of May, with all the headaches that would bring. The boss of one of the largest banks expressed more concern about the trade war between the US and China. He thought it would be difficult to avoid an escalation, even if he noted some willingness in Washington and Beijing to avoid the disaster. 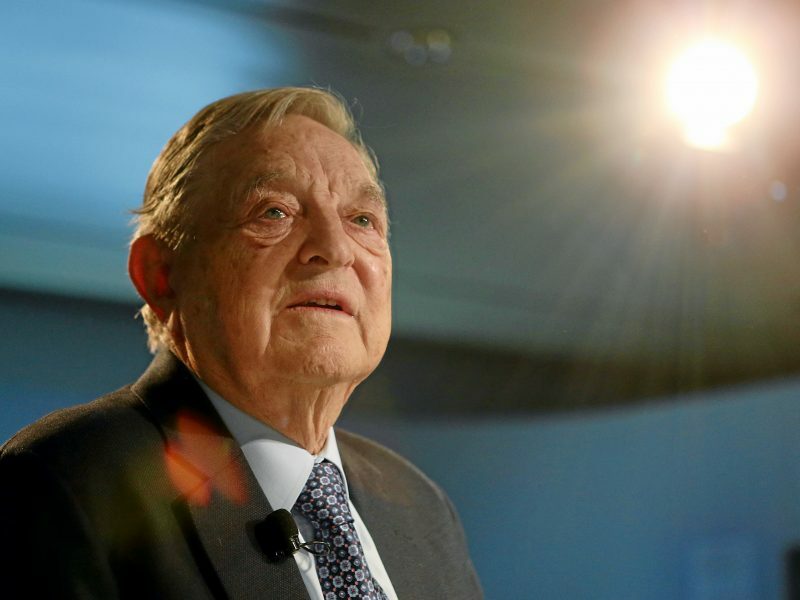 Investor and philanthropist George Soros said late on Thursday (24 January) that US President Donald Trump should focus on tackling China, whose President Xi Jinping is “the most dangerous enemy”, and recommended a “crack down” on its tech giants ZTE and Huawei. Investor and billionaire George Soros argued in the opposite direction. During his traditional dinner in Davos, he recommend Trump to redouble his pressure on China. In his view, Chinese President Xi Jinping, is “the most dangerous enemy” for democracies. If Soros is worried about how Xi is using technology to control its population in a “totalitarian” way, for others China continues to be a headache given its enormous indebtedness, and now due to the fall of its growth. Chinese authorities questioned the pessimistic forecasts. The number two of the market regulator, Fang Xinghai, explained that they have the capacity and the responsiveness to react if economic data further worsens, given the lower public debt level. But experts like Jin Keyu (London School of Economics) say that the country should correct the vulnerabilities of its financial system before it transfers its instability to the global system, as the opening up process of the Chinese economy will further strengthen the ties with foreign players. 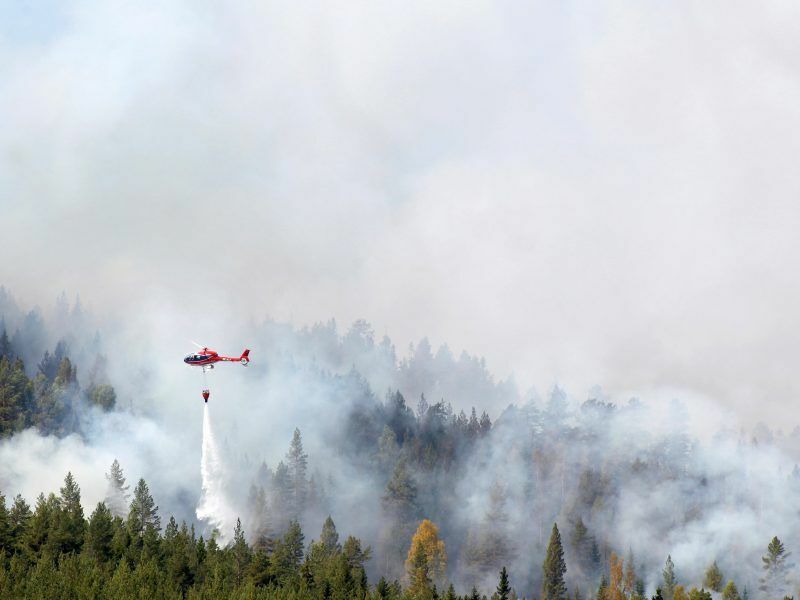 While China is a question mark for the future, nobody doubts global warming and environmental disasters will be a serious risks, as it was reflected in the report drafted by the forum before the elite arrived to Davos. 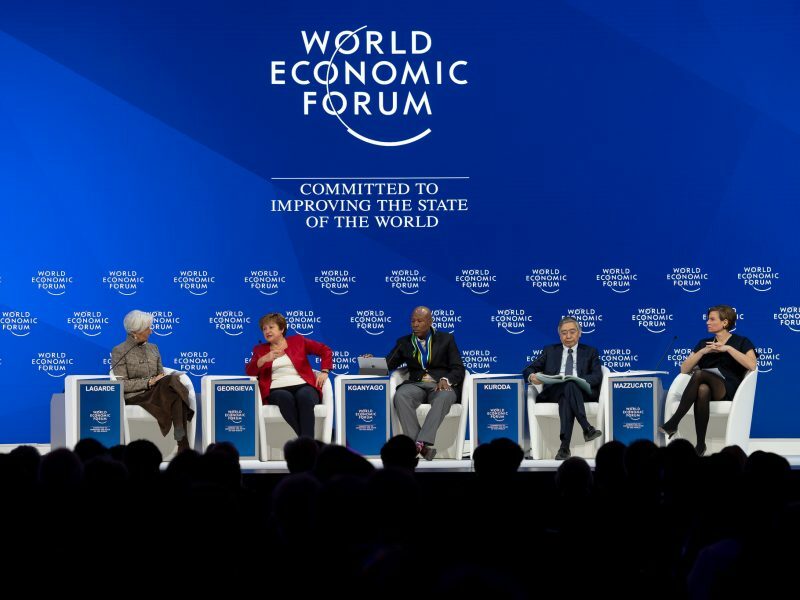 Business leaders and decision makers agreed during last week’s World Economic Forum in Davos that new taxes, including carbon pricing or a digital levy, would not only achieve a fairer economic model but would also help to fight climate change and deal with the ageing population. The digital revolution is also a source of concern. Decision makers and business leaders are wary of the need to create new jobs faster than those that would be destroyed by technology, and to train citizens accordingly. The ageing population only adds to this long-term instability, as governments and societies remain unprepared for the demographic challenge. This backdrop would bring a new world with more spending, less public revenues and more uncertainty. As a result, greater national cohesion and international cooperation will be a must, despite today is at minimum level. His solution would be to extend the Nordic model in Europe, and beyond, to cool down a planet that is heating up on too many fronts.